There's a growing acceptance of cloud computing as more open enterprises seek to achieve the benefits of cloud-based applications. Our recent survey across more than 400 companies worldwide found that 64% are using cloud-based applications to achieve cost and efficiency advantages with 80% of respondents allowing access via mobile devices. This trend brings with it huge concerns about protecting vital IT resources and sensitive data and applications in the cloud as enterprises become more open and potentially exposed to greater access risk. Hosting vital data and applications on a cloud provider's infrastructure creates a new set of users who have full access privileges to this information. To ensure proper and effective control over vital data in the cloud, businesses must establish an effective IAM (identity and access risk management) strategy that is consistent across the enterprise, including both private and public clouds. Some 37% of companies are considering hosting IAM in the cloud. So, there's a real need for IAM functionality to extend to cloud-based sensitive data and applications. This represents great opportunities for IAM vendors who can offer alternatives to traditional implementation methods that have long implementation cycles and high associated costs. And, especially, when we realise that 50% of the survey respondents handle IAM manually and 70% are already ‘switched-on' to the benefits afforded by IAM in the cloud: namely improved speed of business operations; usability; cost; and access risk management. 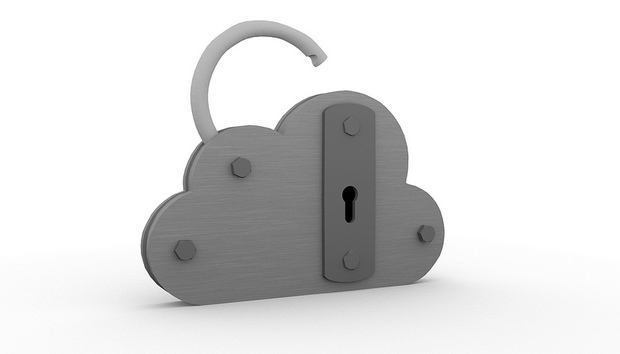 With organisations wanting to streamline and lower the cost of managing their IAM solutions, SCIM (Simple Cloud Identity Management) has emerged as a standard designed to make it faster, cheaper, and easier to move users in to, out of, and around the cloud - making it an easier and less expensive exercise to manage and certify user access in line with policy and regulatory requirements. By enabling free flow of information, organisations can achieve competitive advantage but only if they maintain control of their data and assets in the cloud. IAM can help businesses achieve this edge without compromising on data security. « Dan Swinhoe (Global)- Do SMBs Need More Coffee, or Security?